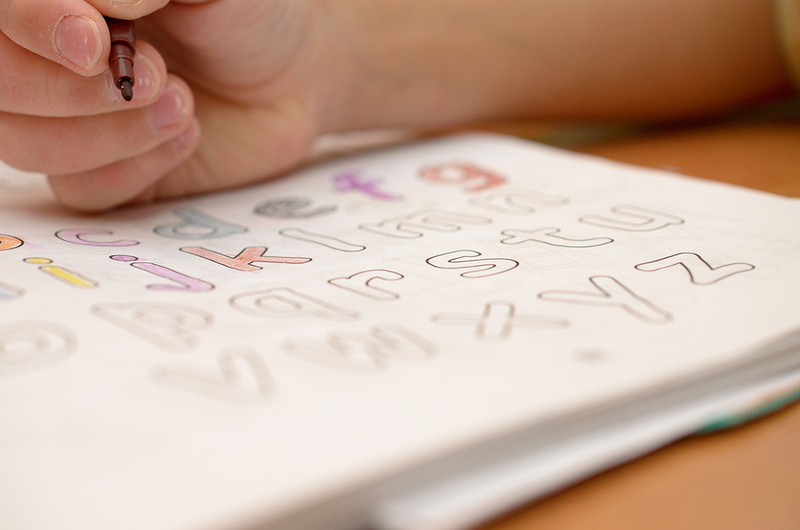 How can Occupational Therapy help children’s handwriting? Occupational Therapists are allied health clinicians who help improve an individual’s independence, so they can better engage in everyday occupations and activities. Occupational therapists work with people with a wide variety of medical conditions and of all ages, and can help them improve in all areas of life such as work or vocation, social interaction or hobbies, and personal care. Occupational therapy has a keen focus on assisting people to achieve their goals by helping them develop general life skills. Commonly, an occupational therapist can improve children’s handwriting. This article will discuss how occupational therapists can work with children to develop the important life skill of handwriting. The aim to improve a child’s handwriting is a common reason why children, with and without diagnosed medical conditions, receive occupational therapy. Handwriting is an advanced skill that requires the coordinated application of visual, cognitive, motor and sensory abilities. How a child’s handwriting evolves can commonly assist in indicating if there are any developmental or learning difficulties present. Different or incompatible learning or teaching approaches may also affect the progression of a child’s handwriting. While a child’s school teacher is chiefly responsible for directing handwriting skills, occupational therapy can help to regulate any elemental deficits such as motor, sensory, postural or perceptual, that may be present and impeding on the evolution of coherent penmanship. Assess the child’s baseline functioning in visual motor integration, visual perception, cognition, fine motor skills and sensory processing. This will identify the major deficits or difficulties the child has, which can then direct the therapies and interventions. It is also important to note that occupational therapy is not merely concerned with handwriting in itself, but also seeks to diagnose and rectify the underlying issue causing handwriting problems.